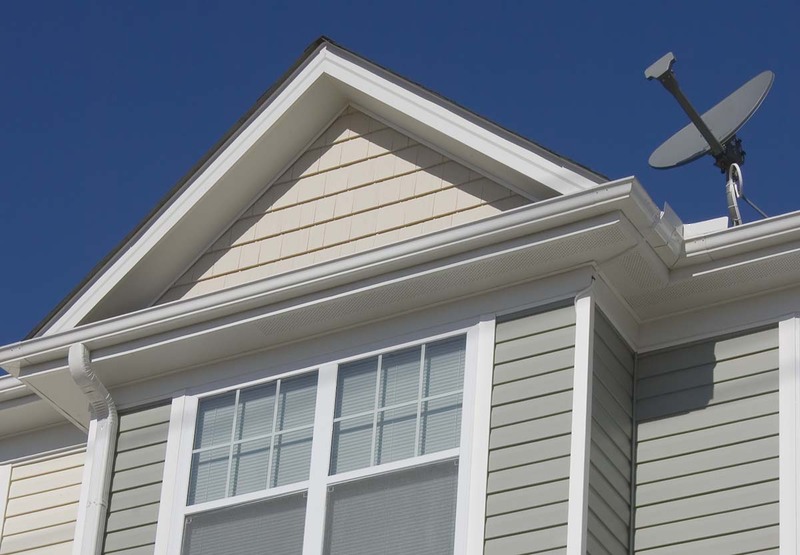 Siding & Gutters | Lighthouse Restorations Inc.
Wind damage can do a number to your homes siding and gutters. 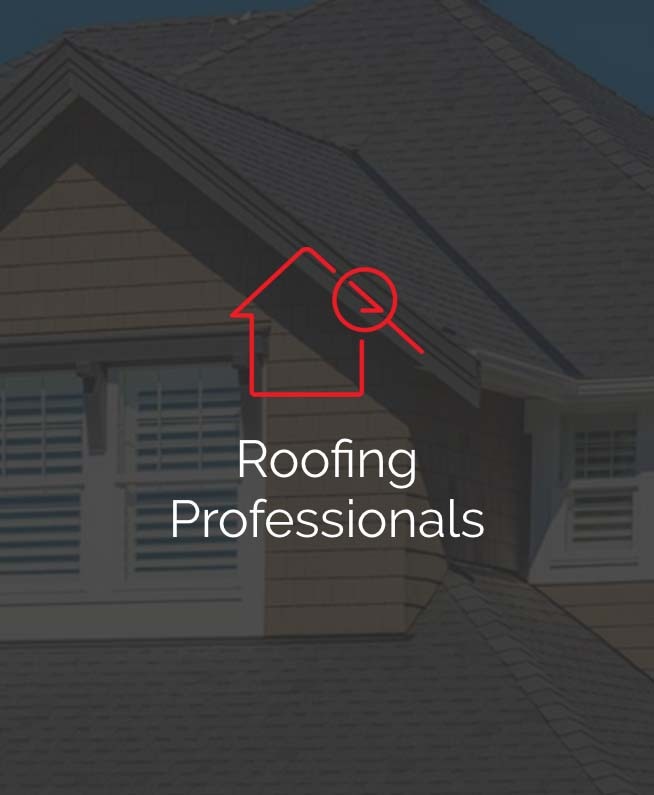 If your gutters become clogged or damage, it can do serious damage to your roof. If they are rendered useless because of damage, far greater issues can arise. 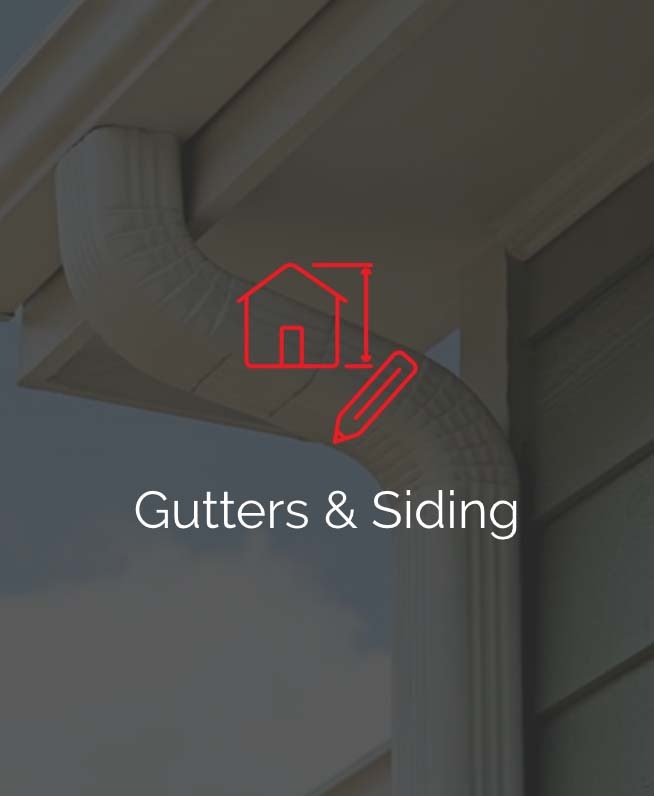 After any severe weather or storm, you should have your gutters and siding inspected to be certain there will be no long term damage to your home. 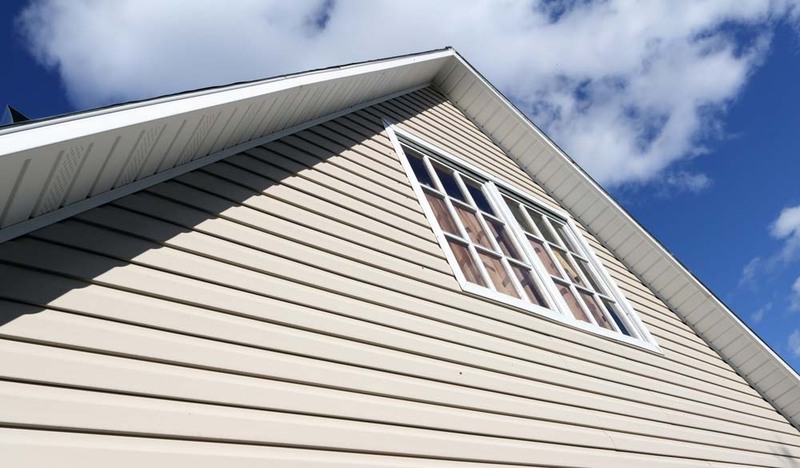 Any siding that is blown off of your home leaves the home exposed to the elements and susceptible to continued damage. 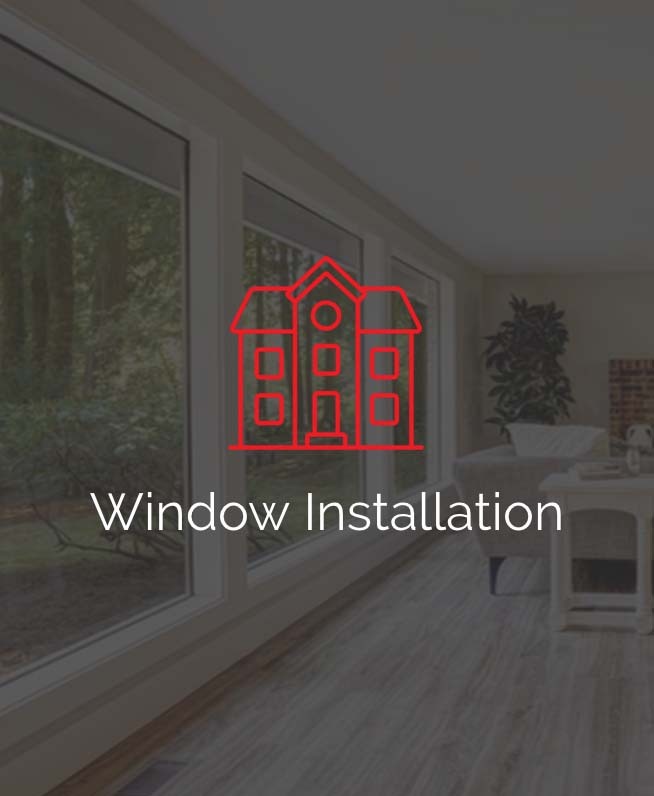 This damage could lead to serious issues that could cost thousands to repair. 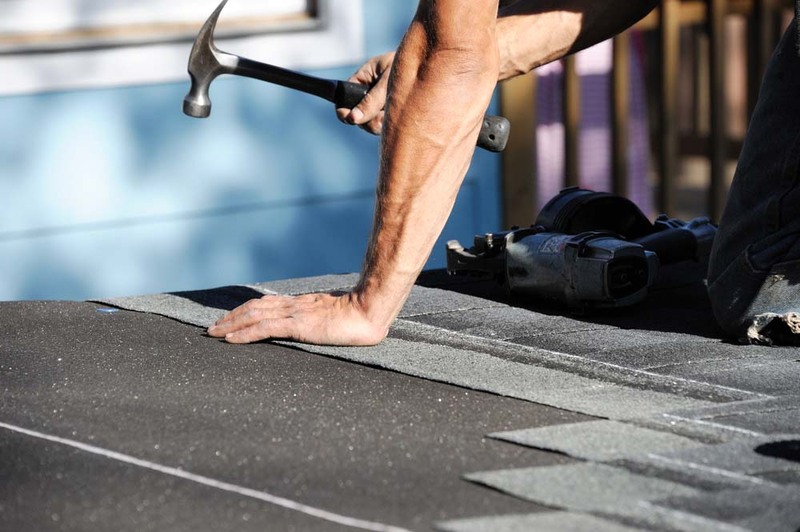 Don’t let a few missing pieces keep you from getting them fixed to ensure that your home will be well cared for.oof should be inspected after any storm or severe weather event. 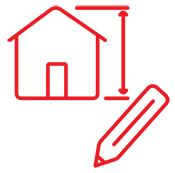 Finding a problem early through an inspection can help eliminate more urgent and expensive repairs.